God has an incredible purpose for your life and Growth Track is designed to help you connect with that purpose. 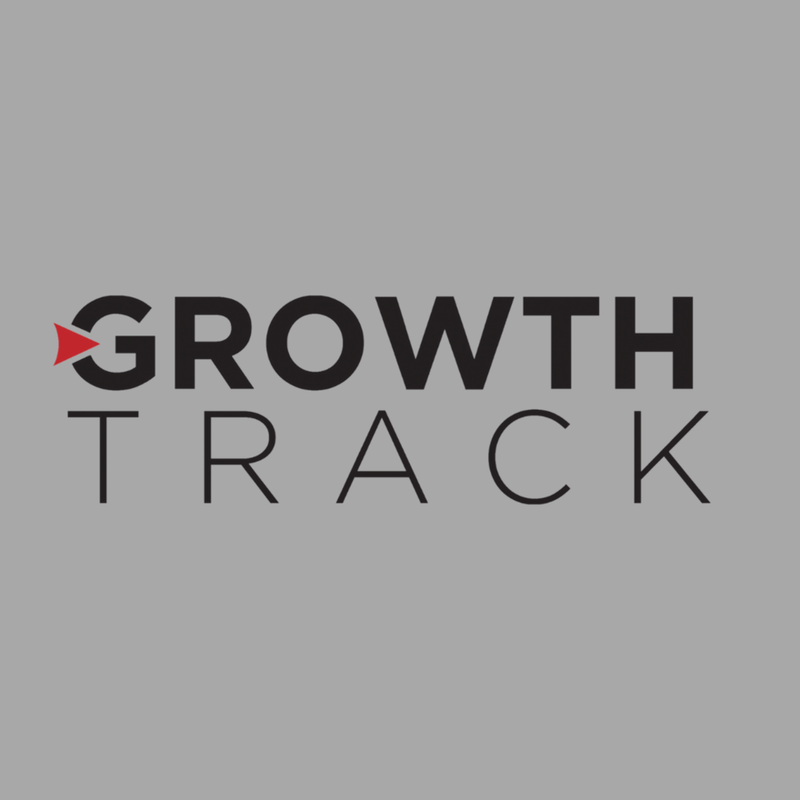 At Growth Track, you will spend a Sunday afternoon diving into what it looks like to follow Jesus, connect to the church, discover your purpose and then make a difference with your life. Life happens at the speed of Relationships. At NorthRock, the goal of joining a group is to GROW in your walk with Jesus. In your small group, you’ll develop life-encouraging friendships with people who will not only “do life” with you, but support you during your next steps. 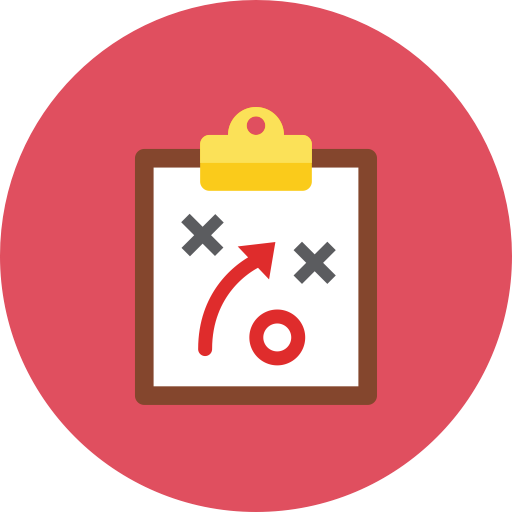 While we operate on a 3 semester format; several groups are ongoing so you can always plug into a group no matter the time of year. 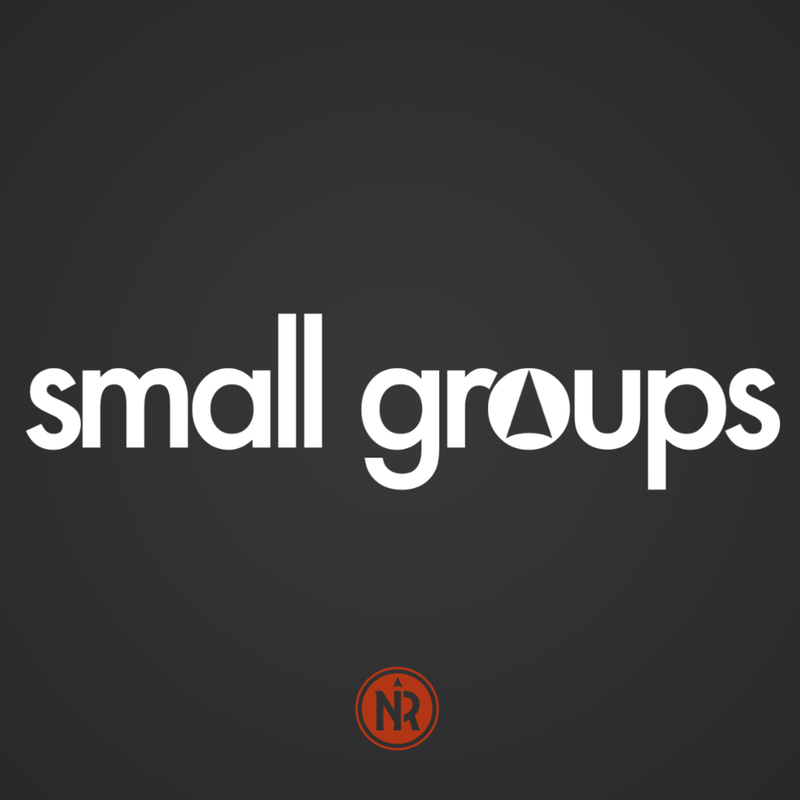 We are better Together - Find your Small Group Today! 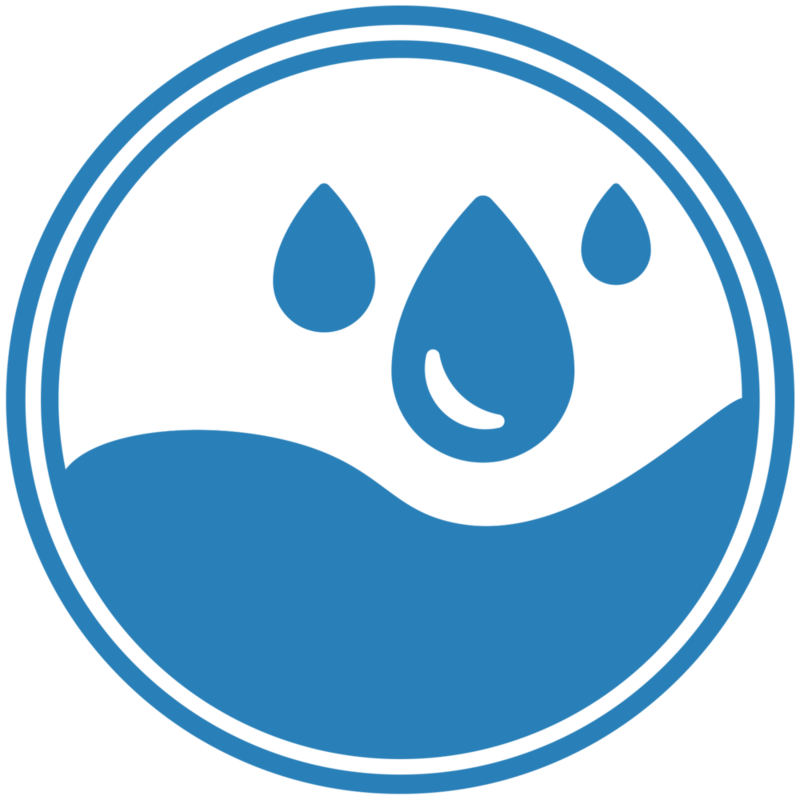 Here at NorthRock We believe that water baptism is a public declaration of three important things: you are a follower of Jesus Christ, you are beginning a changed life in Christ, and you are part of a new family. At NorthRock, we call our volunteers ROCKSTARS. Volunteering isn’t what we want from you, it’s what we want for you. Not what you have to do, but what you get to do. It’s simple. If you have an interest, you can count on us to help you find your ideal opportunity. We know visiting a new church can be intimidating, thats why we invite you to come just as you are and be part of this community of people who are striving together to discover God’s purpose and plan for their lives!